Recently Famous Indian Cricketer Sachin Tendulkar joined the Social Networking website Twitter on request of his Kids but the response Sachin got by People was really amazing. 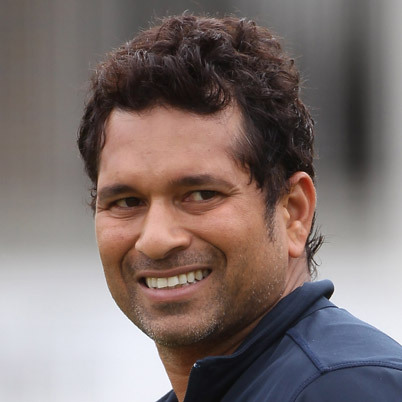 Sachin got over 200000 Followers on Twitter just in 3 days of joining the Twitter. Many Celebrities keeps on joining Twitter but they don,t gets too much followers that Sachin has got. Even Big Bollywood Stars like Shahrukh Khan and Aishwarya Rai don,t get too much followers too early. it shows how much Sachin Tendulkar is famous specially in India and it also shows how much people are crazy about Cricket. Congratulations to Sachin Tendulkar on getting so much followers that are increasing every minute.